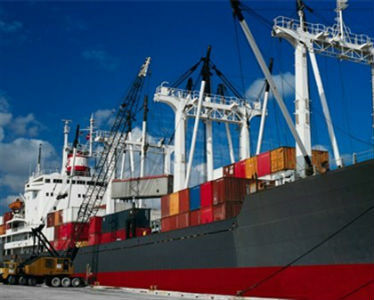 Onyx maritime, Has a large network of global shipowners and brokers. Within this large shipowner and broker network, it is possible to find vessels suitable for all kinds of freight and logistics needs and to offer ship chartering services. As well as being able to find a ship at the right position and cost, it can be found in the sector for many years. At the same time, charter party is the most suitable and ideal charter party for chartering agencies. We have been focusing on dry cargo brokerage, ship chartering and ship management since our establishment and aiming to provide the best possible service to our customers and we continue our studies in this area.